Experience our Whale Flight to view the wildlife of Kaikoura on an exclusive trip so it is only you and your group on the flight! 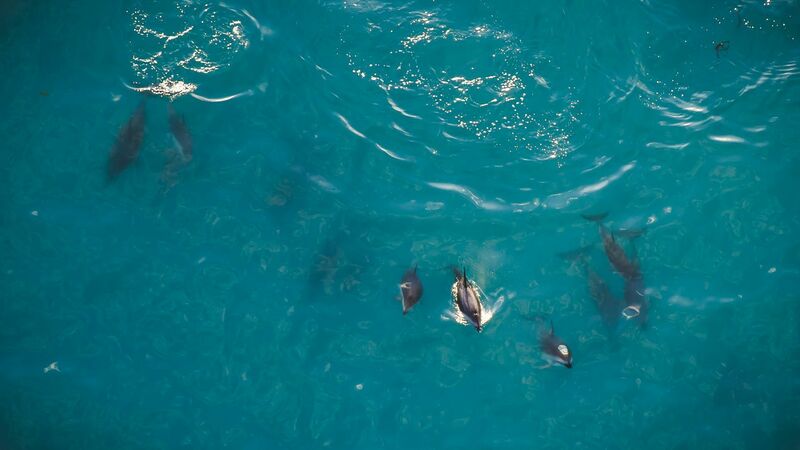 Kaikoura is home to incredible wildlife including the year round population of sperm whales and dusky dolphins, as well as migratory species such as blue whales, humpback whales, and orca. 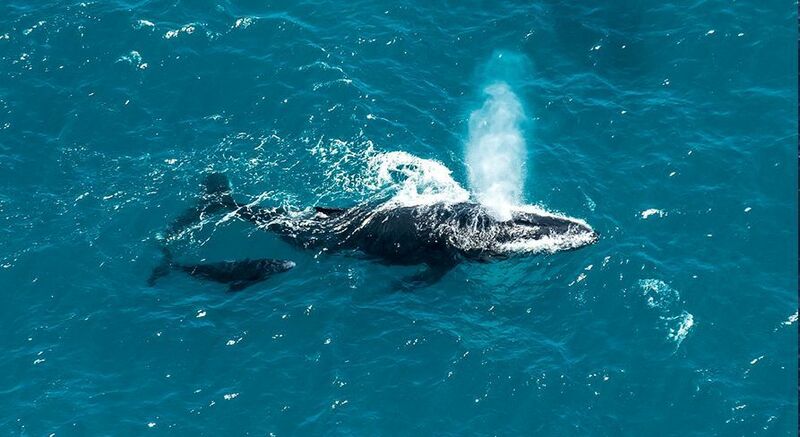 Whale watching by aeroplane offers a unique perspective and the opportunity to view whales and dolphins in their natural environment. 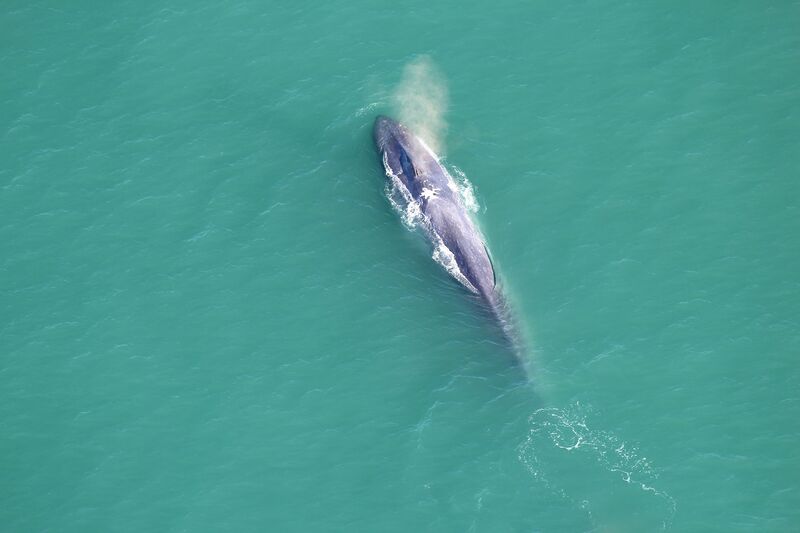 From the air passengers can experience the true magnitude of the world’s largest mammal. Soaring above Seaward Kaikoura Ranges, towering over 2500 metres straight out of the Pacific Ocean, or orbiting above our multitude of marine animals including our resident sperm whales, dusky dolphins, and NZ fur seals and other whale species migrating through, don't miss this incredible flight! 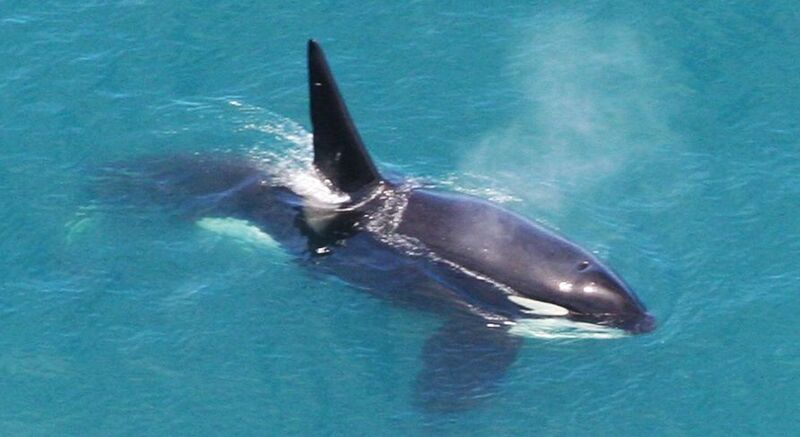 Exclusive plane flight to see the wildlife of Kaikoura. 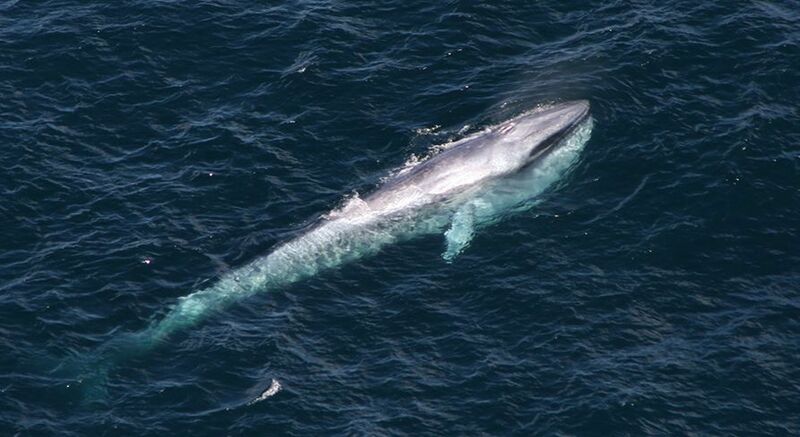 Orbit the whales, and see it from head to tail. We’d love to hear from you. Simply drop us a line via one of the channels.